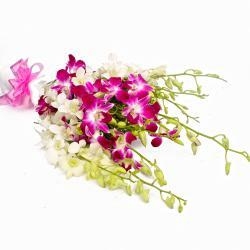 Product Consist : Basket of 20 Mix Flowers like Carnations in pink and yellow color with Purple Orchids and Other Decoratives. 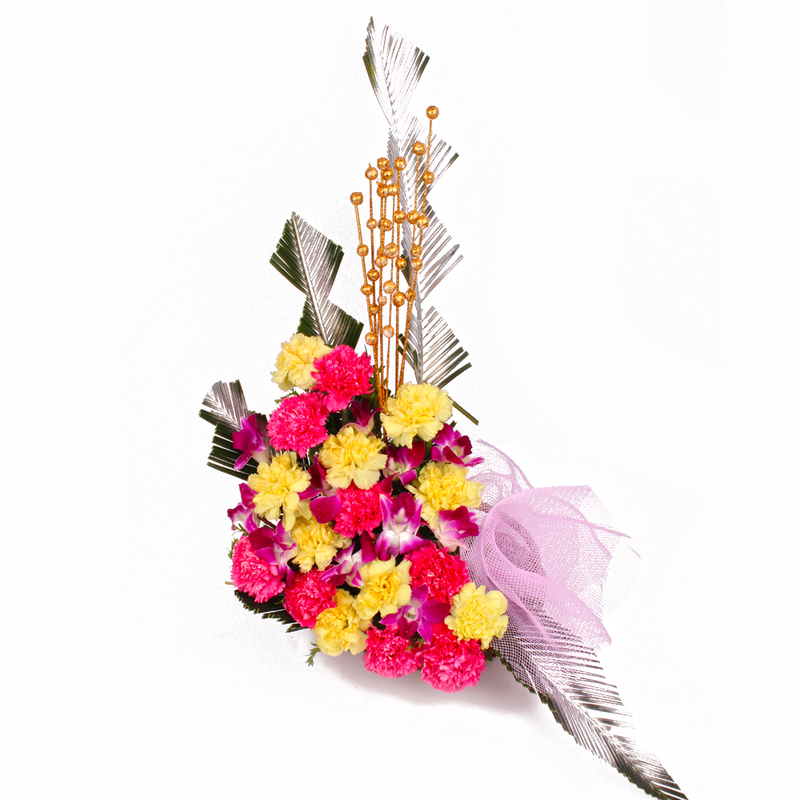 You will absolutely adore this gift pack containing Carnations in pink and yellow color with purple orchids These lovely flowers have been immaculately arranged in a Designer Shape arrangement in basket for greater aesthetic appeal as well. 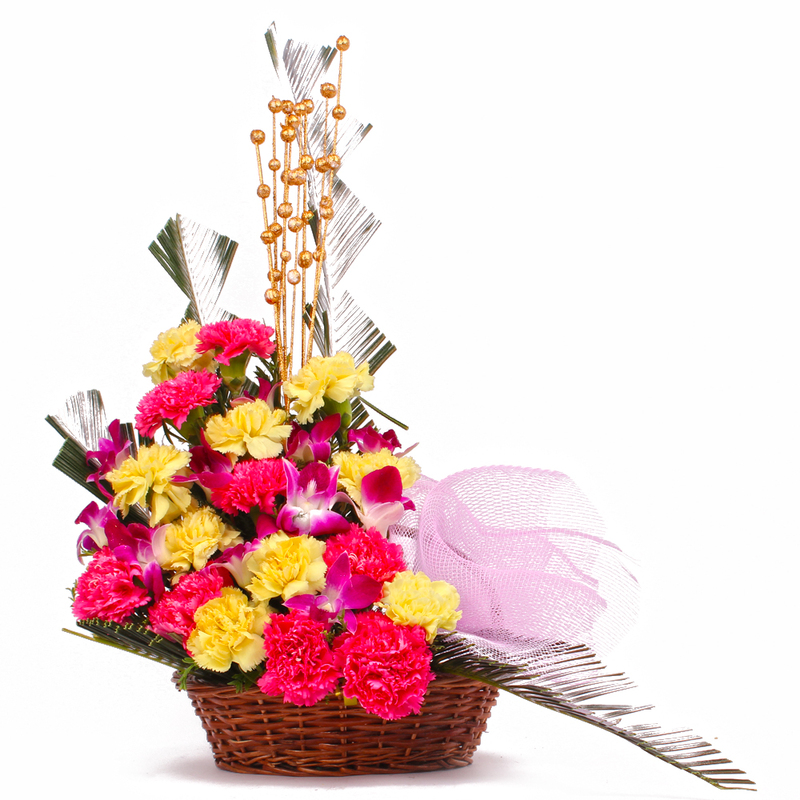 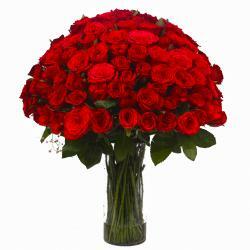 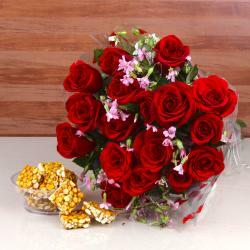 Surprised your dear ones with this lovely flowers basket on special occasions like Birthday, Anniversary,Sorry, Onam, Parents Day, valentines day This arrangement makes for a splendid acquisition indeed. 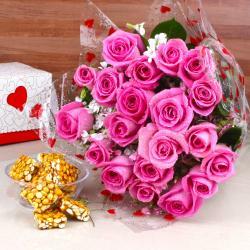 Product contains : Basket of 20 Mix Flowers like Carnations in pink and yellow color with Purple Orchids with Other Decoratives.